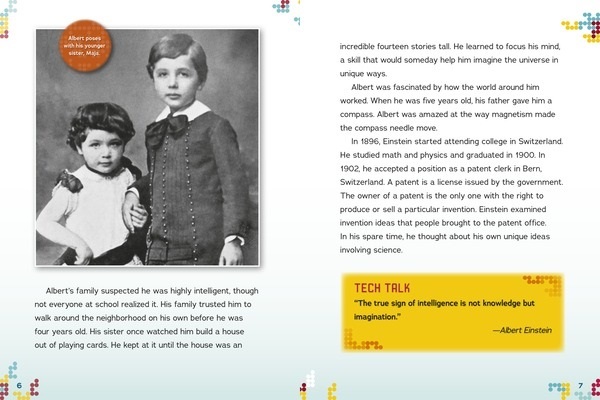 As a child, Albert Einstein had a tough time learning to speak. People didn't think he was very bright. In his later years, though, he became one of the greatest physicists of all time. 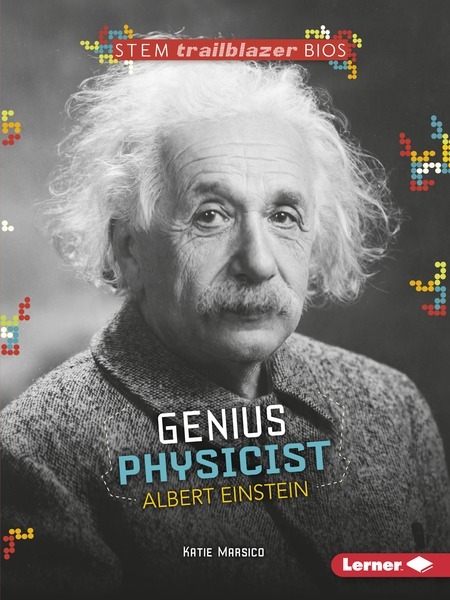 Learn about Einstein's life, his fascinating career in physics, and how his work influences any number of things in our modern world.